Glenbuild is a family run Ayrshire based business. Director John Stewart has 40 years experience in the Roofing trade. The company boasts a team of Roofing & Leadwork specialists, Plumbers, Joiners, Plasterers, Bricklayers and Roughcasters. 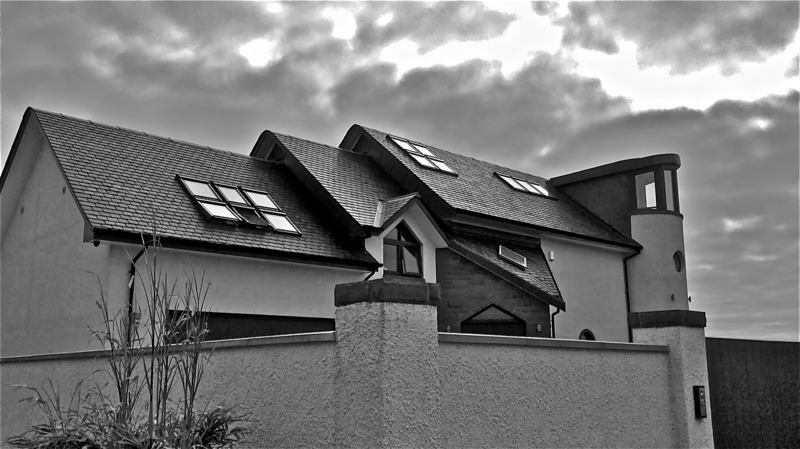 We successfully carry out major contracts throughout Scotland & the U.K. & undertake all works from small repairs, maintenance and major re-roofing contracts. We are members of the Confederation of Roofing Contractors and are Green Deal Approved Installers.